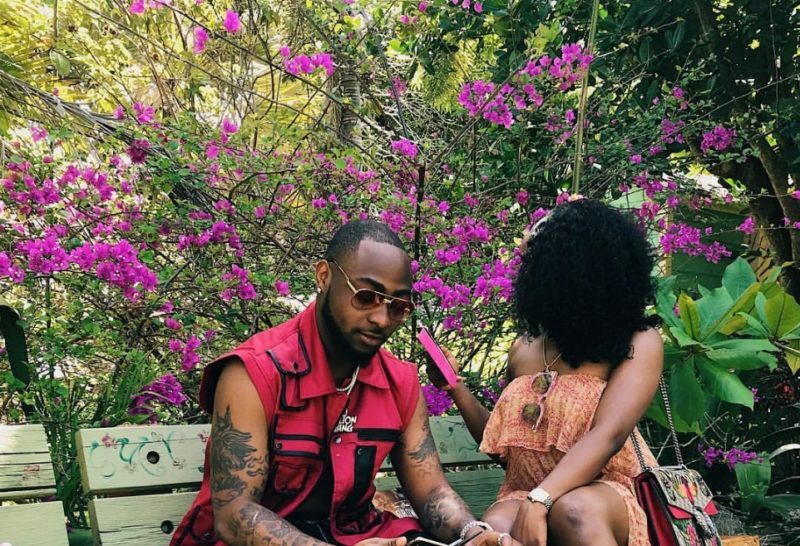 Top Nigerian singer Davido is really in love with his girlfriend Chioma and there is more to the two! DMW boss Davido is obviously a happy man, not because of the fame, money et al. The Nigerian musician is obviously happy because he is deeply in love with his current girlfriend Chioma. In the past, David Adeleke has been linked with several women in the past which includes two baby mamas, all that may change very soon as reports have it that the singer is thinking about marrying Chioma. The news was picked up from a cryptic Instagram post made by Lagos Police Zonal PRO Dolapo Badmus. The Police PRO ended her post with a suggestive hashtag #Davidchi.